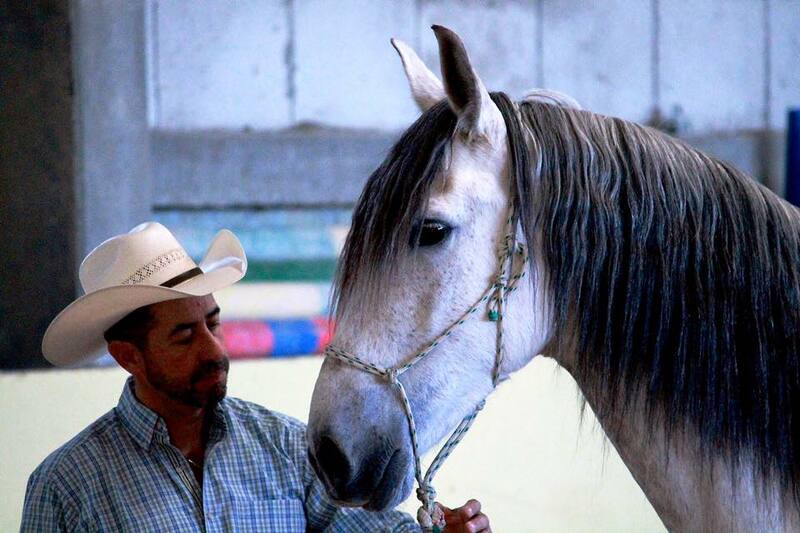 Alfonso Aguilar is a well-known horseman and certainly a pioneer in applying the basics of ethology (the study of animal behavior) in horsemanship. He frequently takes part in most famous horse-fairs as the Equitana in Essen, the Bea in Bern, the International Horse fair in Leon, the Americana in Augsburg and the Hansepferd in Hamburg. This course covers ethology based horsemanship for the beginner as well as for the advanced student. The techniques taught are applicable to any type of riding style (western, english, dressage, trail riding etc.). You can bring your own horse and rent one from us. Accommodation and food is available at the Quinta Vida Boa. Please contact us for more information and pricing.